Squirrel Baby Season - SIA Wildlife Control Inc. It is now officially the second coming of the squirrel baby season this year, the month of August. Which also means squirrel removal got a little bit more difficult. While that is great news for the squirrels it isn’t so for us who have been victimized by their new home. If you hear running and scratching inside your attic chances are you are victim of a pesky squirrel or squirrels. 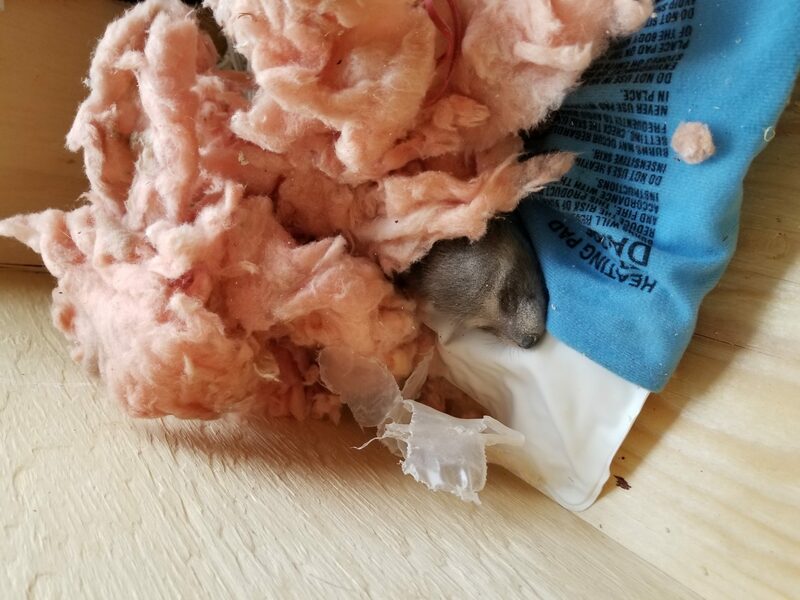 Time is critical in this month, often the longer you wait the more chances that squirrels will have babies in your attic. Removing babies can be a challenge, two things can happen when dealing with them if you find yourself in this situation. 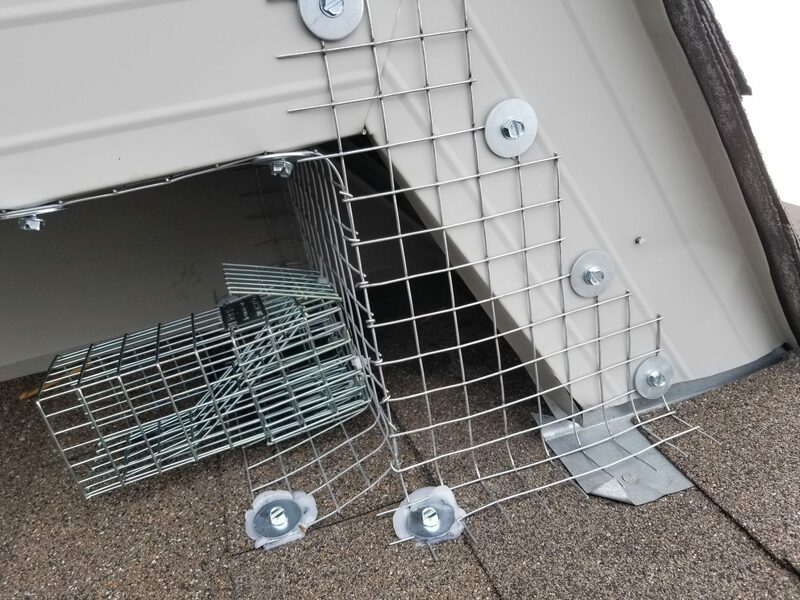 Technicians have to find your squirrels and if possible physically remove them from your attic space inside an insulated box or some form of temporary shelter which can retain heat. Babies at the time of birth are fragile and immobile, this makes it possible for technicians to easily remove them from the attic if they are in an accessible area. Furthermore because the adults can’t be physically removed due to their speed and cleverness, the technicians need to install a 1-way door onto a 16 gauge heavy screening on your roof’s damaged area. This way the mobile squirrels can leave through the one way door, and can’t enter back into the attic through it. 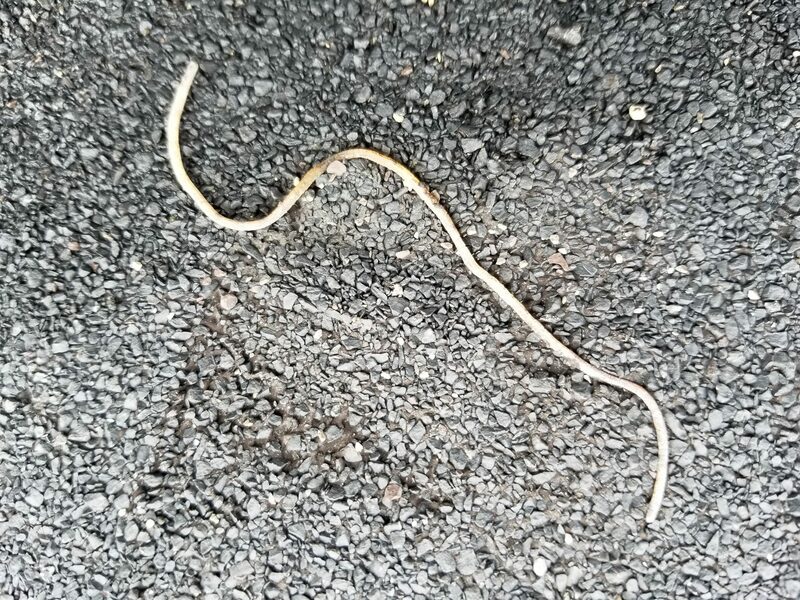 Now that the damage caused by the squirrel(s) would be covered, we can rest in peace that the squirrels, if still inside, can leave without further harm to your attic and your power cords. The babies are then placed on the roof inside an insulated box where they will wait their rescue by the parents. The worst case scenario would be that the babies are hidden somewhere the technicians can’t reach. If that is the case the 1-way door system will be set to open for the mother to return regularly and nurture her babies. Once old enough we return to re-trigger the 1-way door to function as intended. This is because the babies are too young and immobile or inexperienced to use the 1-way door. You can rest easy knowing that our technicians will inform you if there are damages of any significance. Our technicians will inform you when you need to have your roofer repair the damage in a timely manner. Rain or snow can do quite a bit of damage to your attic, and sometimes over time cause your ceiling to collapse in if not taken care of properly. 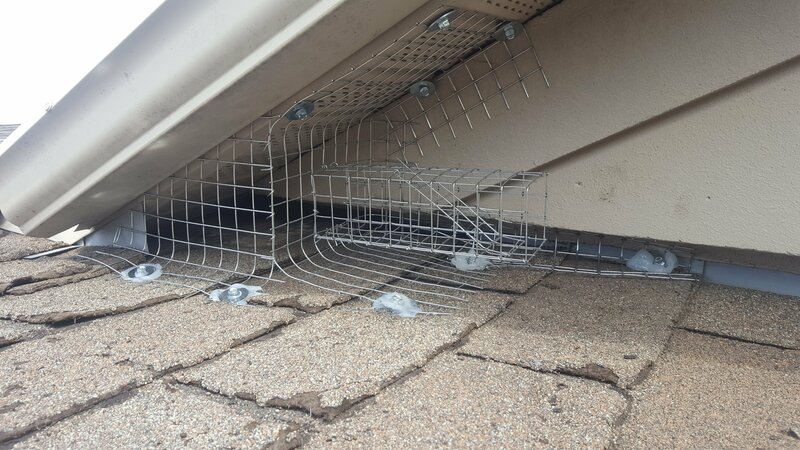 For squirrel removal we use a 1-way system designed for specifically squirrels to exit through with ease and not be able to re-enter. This unidirectional door is designed to fit into a galvanized carbon steel mesh which does not rust. Over time the mesh dull’s in color and blends in better with the home and environment. The 1-way door and the mesh are then installed onto the entry point and sealed for a seamless exit. 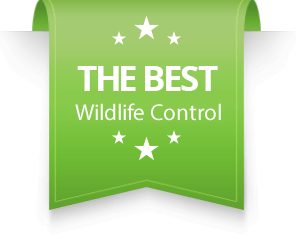 Our work is guaranteed, which means if any wildlife enters through our work we return and fix it the problem with no charge. We will use a generous amount of screening to protect the surrounding area of the entry point to disallow re-entry through more chewing or brute force re-entry. 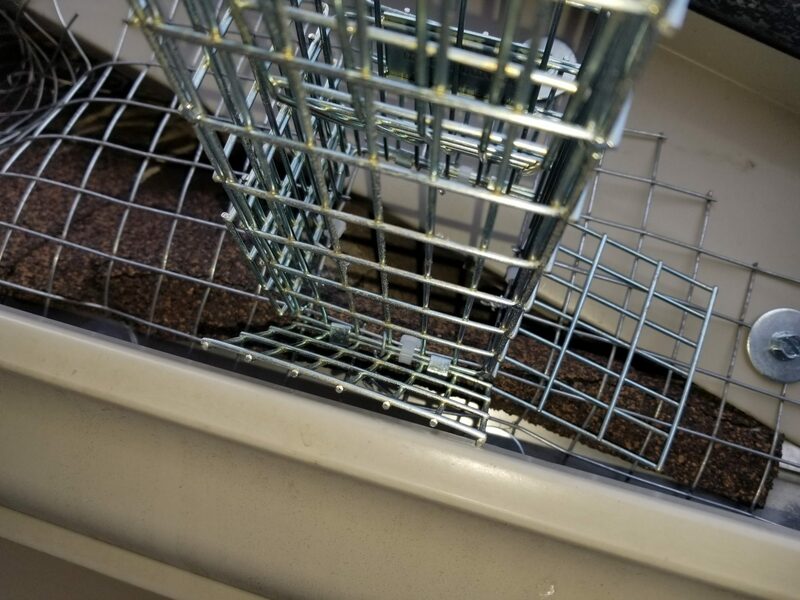 For areas like garages where a door has been left open, we trap squirrels and re-introduce them outside. Check out our squirrel removal section for details.